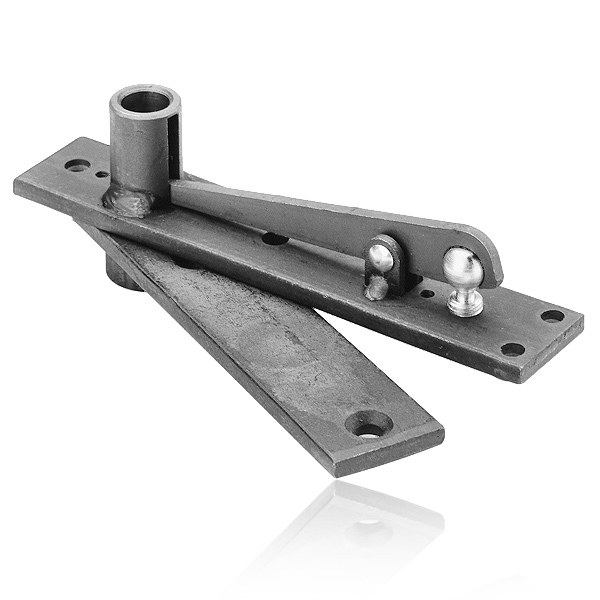 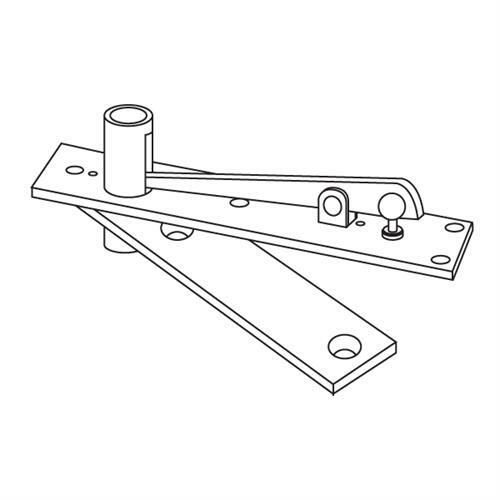 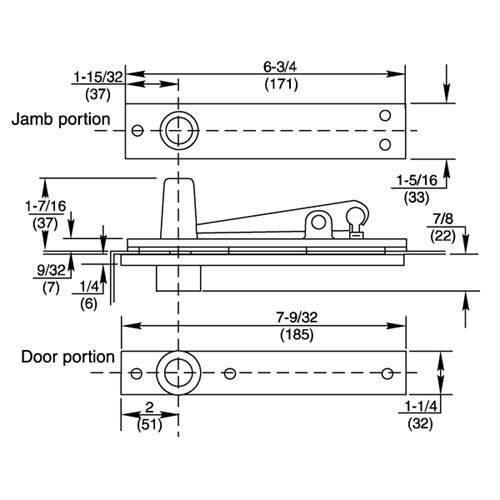 Standard top pivot for Model H117-3/4 pivot set. 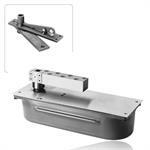 Also standard for H28 and H40 Series floor closers. 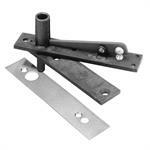 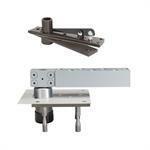 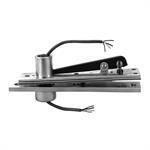 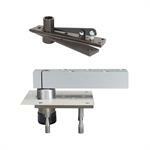 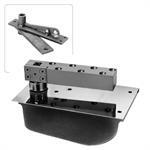 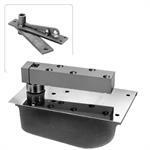 Epivots is your online source for commercial door pivots and closers for less!